Looks after the website and technical things at Giroola. Less famous than lake Como or Garda and one and a half hours away from both Turin and Milan, the Orta Lake is a great destination for a day trip. 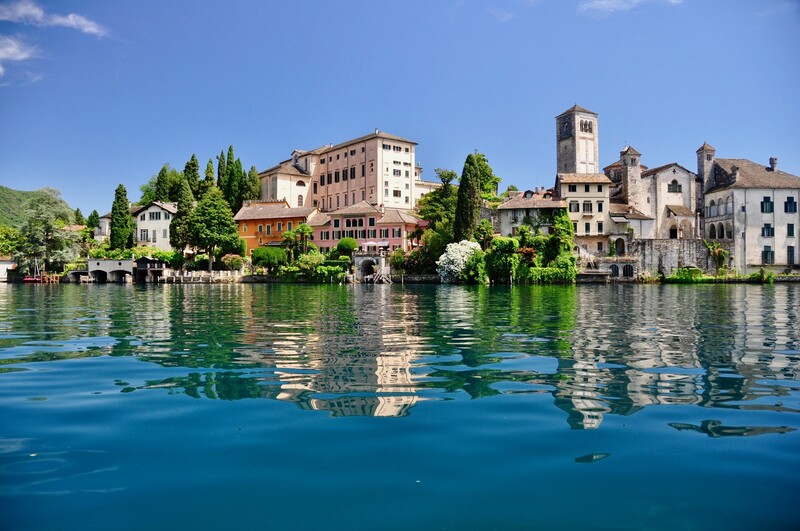 In Orta San Giulio you will find a relaxed atmosphere, great views on the lake and reasonably priced and great restaurants and cafés. From there, don't miss for under five euros the ten minutes trip to the Island of Saint Giulio, where you can visit the over a thousand years old church and see the monastery. All in all, it's the same great scenery as lake Como for example, but minus the hordes of tourists. 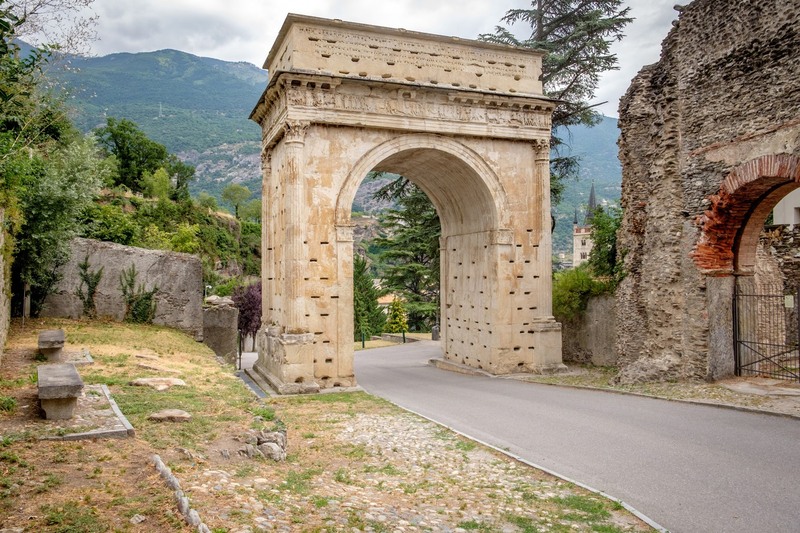 A 40 minutes drive away from the city center of Turin, you will find yourself at the beginning of the Alps. 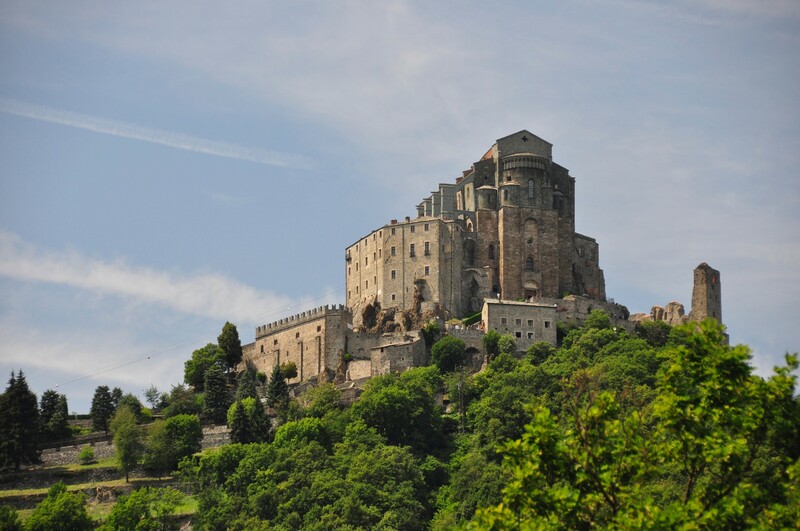 A quick 10 minutes walk on an easy path will take you to the mighty Sacra di San Michele abbey,the symbol of Piemonte. 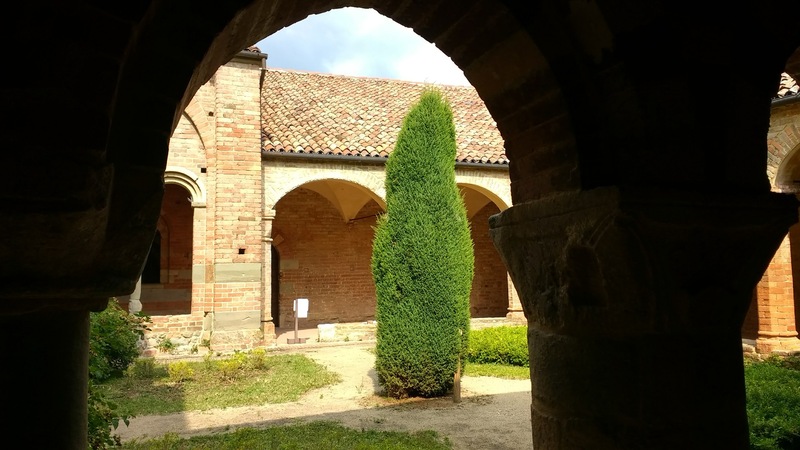 You can visit the abbey and learn about its centuries of history, spent dominating the Susa Valley and providing shelter to the pilgrims on their way to Rome from France. Don't miss the legend of the unlucky "bella Alda" while there! The abbey from the road leading there. One of the best examples of Romanic church and abbey that I have ever seen. Immersed in the woods, it is a place of peace and contemplation. Go and have a look for yourselves, you will get there in under an hour from Turin. 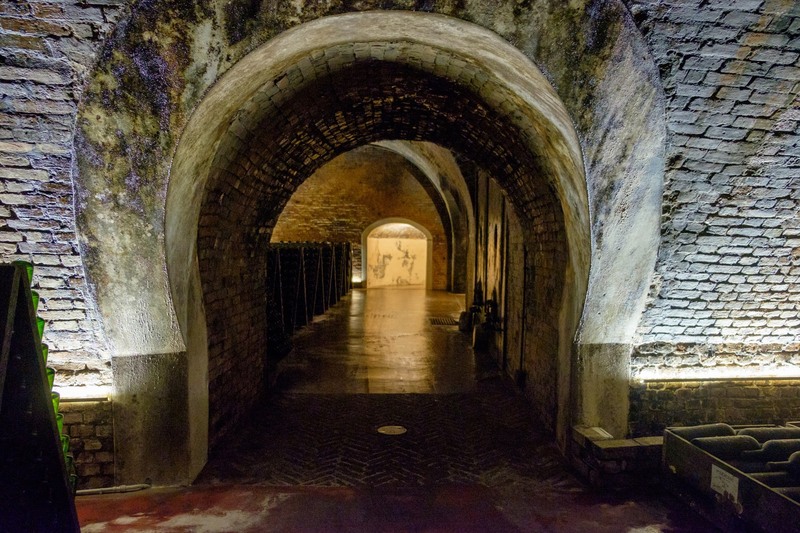 We really think you should go out and explore the area around Turin to find out more about the history, culture, food and traditions of our land. Whatever the way you choose, we wish you a good trip in Piemonte!